With the drastic rise in internet population over the last decade, corporate organizations have started giving importance on having a professional website for their businesses. They now believe, a large chunk of this population can be converted into potent customers with proper luring. And interestingly, content management systems like WordPress have made the life of business professional easier. 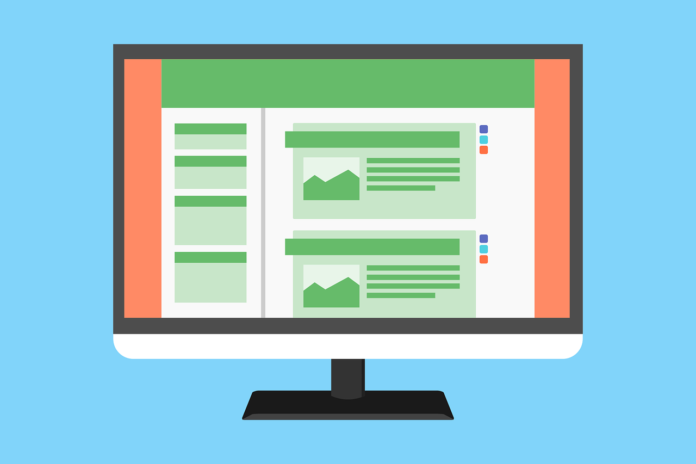 Both small sized business and large sized business companies can think of having their websites within minutes.As per their requirement they can even alter the look of the website, by simply changing the themes, without the assistance of a web developer. Do you blame bad karma for poor search engine visibility? Not anymore. The latest version of Karma business WordPress theme is now completely SEO optimized with inbuilt SEO tools. 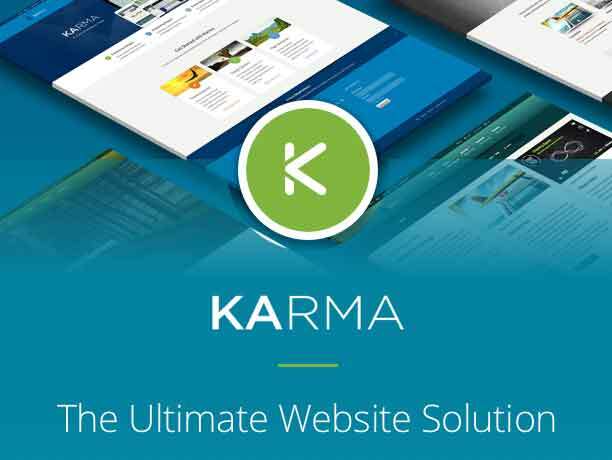 Built on a very intelligent framework, Karma is the next big thing among WordPress themes. Its amazing 3D sliders, powerful administrative panel and unique page templates, makes it one of the front-runners for the best professional WordPress theme. Immaterial of whether you are a pro or newbie, pile your Karma now. Positive: Only template on ThemeForest to feature the “amazing new CU3ER V1 3D Slider”. Negative: Not Responsive. Oh, dear. As the template’s name suggests, Office is a truly corporate styled WordPress theme. Both, its look as well as the features offered have a professional touch. It offers a variety of features ranging from, breadcrumbs, responsive layout, related posts, call to action button, widget rich footer, blog and much more. The interesting part is, each of these jam packed features are optional and can be customized, including the 404 error page. Each and every feature of it is well documented in the form of short videos. Dandelion is the grand daddy of the list of professional WordPress themes. 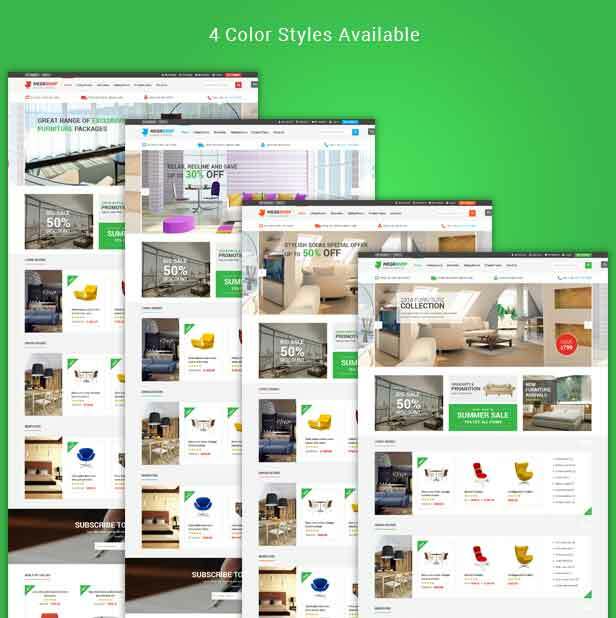 Even though this corporate theme was recently revamped with many new features of contemporary business WordPress themes, yet because of its age, many websites may be using the same theme with slight customization. Plus, it still isn’t responsive yet. But the good thing about Dandelion is this elegant theme has powerful admin features and rich documentation. 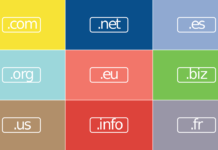 With proper customization, Dandelion may prove to be the best one for your business site. Wow, what a theme. I loved it. And the best part is, Nimble lives upto its tagline, “simple and powerful”. Nimble is a powerful multi purpose theme equipped with retina display, responsive layout and impressive easily customizable set of features. It is best suited for websites that aims to display a lot of graphical content. Its exclusive features are worth the money. 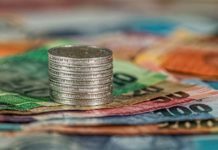 If you find my list of WordPress professional themes interesting or want to suggest some better WordPress themes for business, then do mention in the comment section. I would love to try those out and include them in my next post.